Today I continue working on my Amiga 600 upgrade project with the installation of the Subway USB clock port expansion! 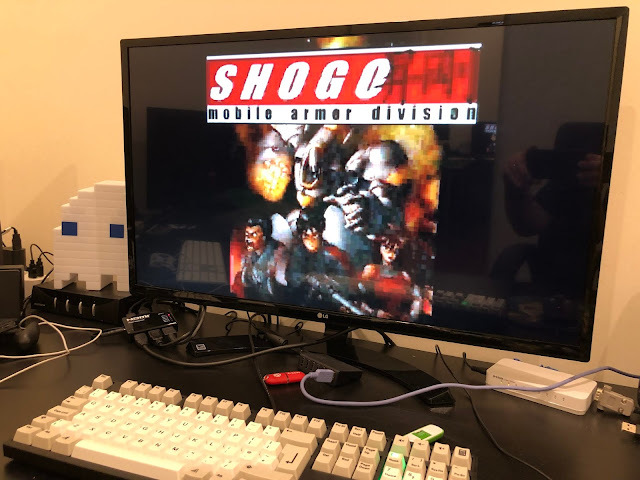 If you haven't been following along until now, I suggest checking some of the earlier blog posts first to see all the steps I did during this Amiga 600 upgrade, as there are dependencies now on things installed earlier in the project. 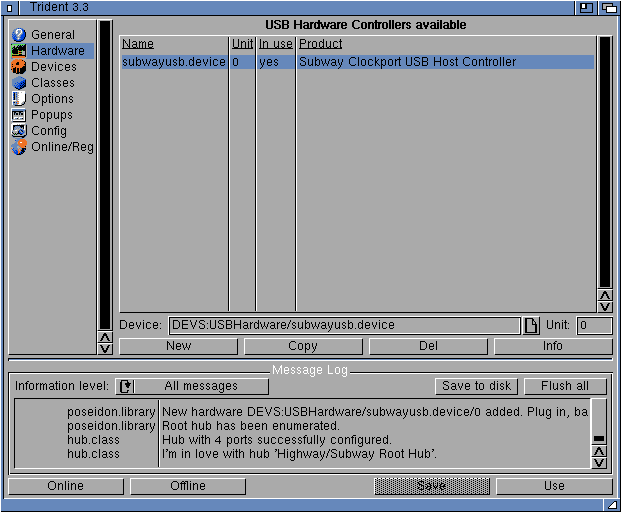 The Subway USB device is made by e3b, and is sold by www.AmigaKit.com and also by e3b themselves. It provides capacity for up to 4 USB ports on a Classic Amiga, utilising the Amiga 1200 clock port to function. Here is a close up of the device - it is wrapped in some kind of plastic material, presumably to prevent shorting on the motherboard of an Amiga 1200. At the moment I plan to use only two USB ports, as predominately I want the USB feature for transferring data to/from the Amiga 600. I plan to make all the cables coming out of the Amiga 600 much neater later on - but for now I just want to get everything installed and working. Which brings me nicely to the installation. 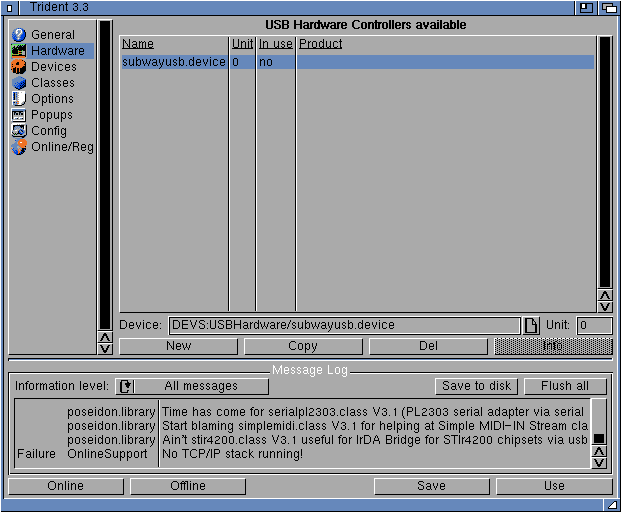 To install the Subway USB, it was provided with a floppy disk containing Poseidon (USB stack software) and a subway device driver for it. 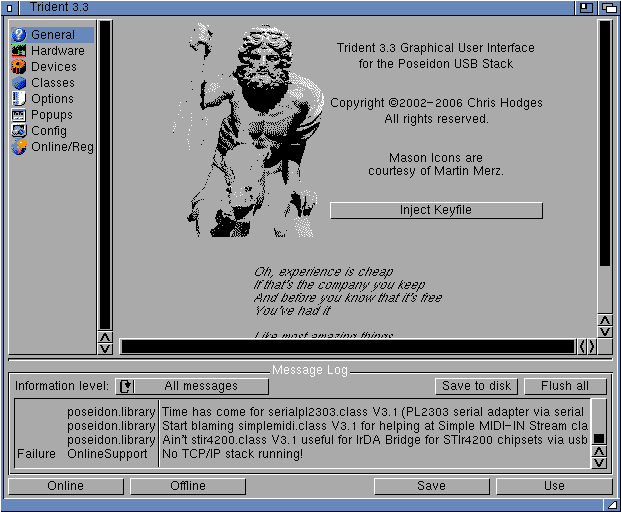 This is an older version of Poseidon, but this version fits on a floppy disk. I can update the version once I have added the USB support since transferring the updated v4 version will be much easier. Just run the install_fat95 to install everything it needs - no confirmation comes that the install is completed - just wait for disk activity to stop. 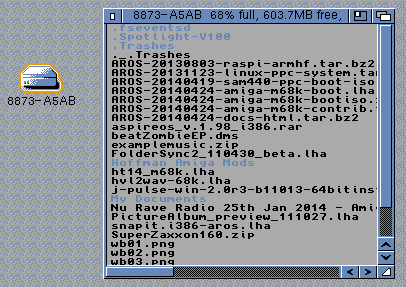 This software allows you to read FAT32 formatted USB (and other) disks - it is essential for read/write access to FAT32 formatted USB sticks. 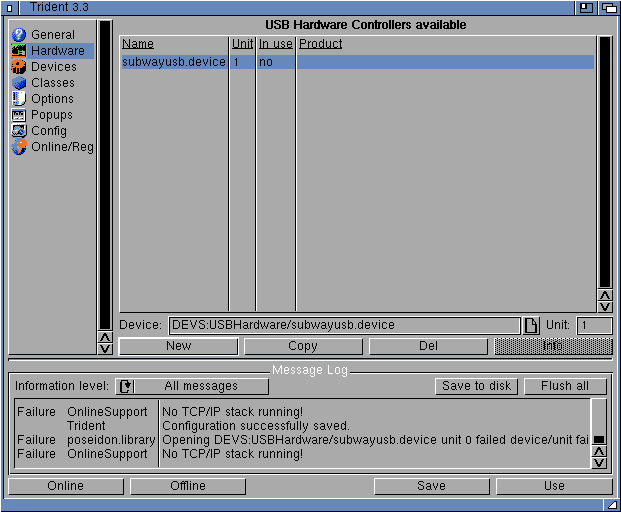 The last step is to download the A604 subwayusb.device driver from http://wiki.icomp.de/wiki/A604. 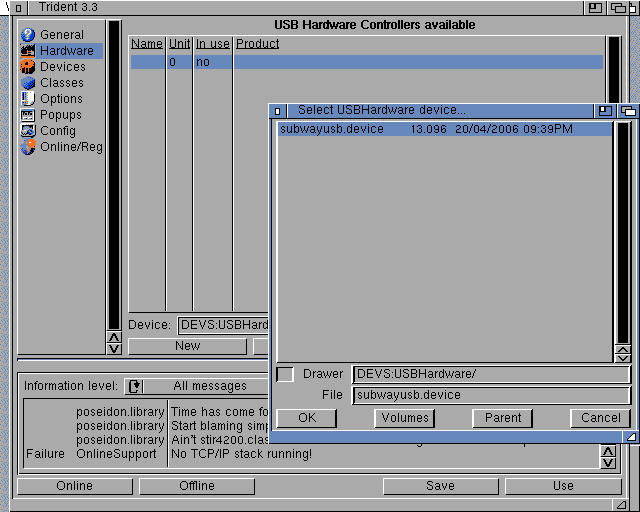 This is because the default subwayusb device driver assumes the subway USB device is connected to an Amiga 1200 clock port, which it is not. On the Amiga 600, the clock ports are on the A604 memory expansion card, and only the primary clock port is A1200 compatible. The other clock port is intended purely for the subway USB device, and has a special driver to point Poseidon to the correct place to find it. After this you will need to reboot. 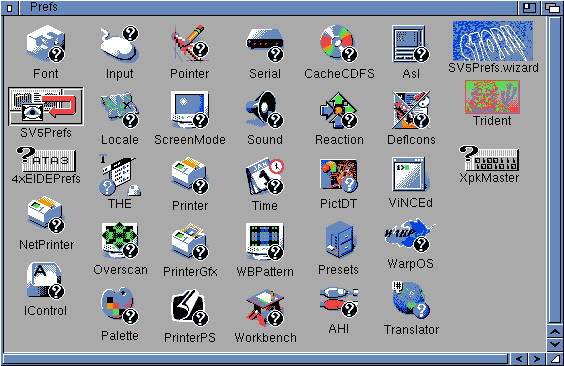 For those who are curious and detail oriented, I didn't enable MagicWB colours as it would take too many colours away from the rendering of the more colourful icons in more common use these days. 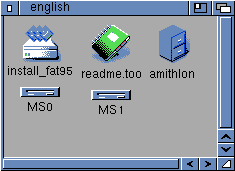 It is a compromise for the 8 colour display on the Amiga 600. 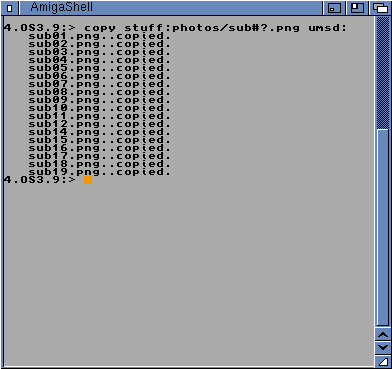 So next I connected a 2GB flash drive (FAT32 formatted) to one of the USB ports on the Amiga 600. This meant I could copy all these screen grabs for this blog entry onto that USB flash drive so I could upload them to this very blog entry! I have to say I am really glad this works so well! 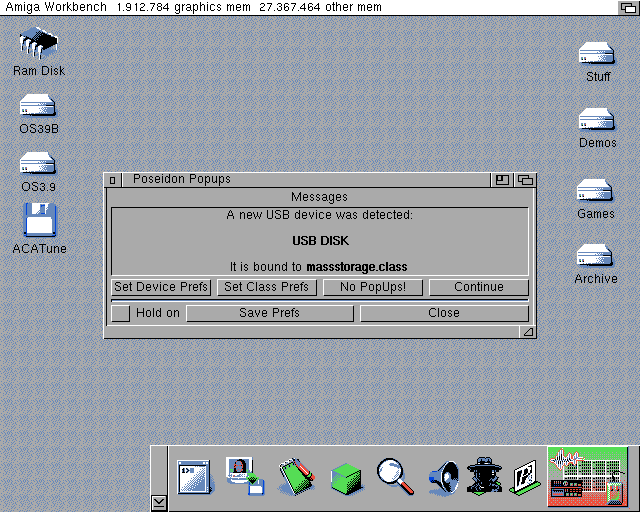 I now have USB support on the Amiga 600! 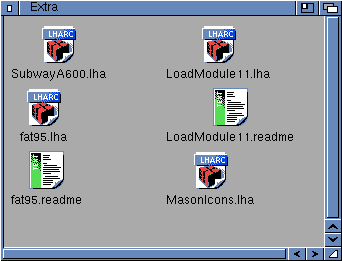 My next step is to try to setup the MAS MP3 player hardware! Fantastic, thank you for this Epsilon! I don't think the Subway is available from AmigaKit anymore. Wonderful post my friend and truly grateful for sharing ,best wishes Brian.